Comprehensive in scop, this outstanding book stresses the importance of events, persons, and theological concepts that have made the Reformed tradition significant. The articles provide authoritative summaries and stimulating discussion. 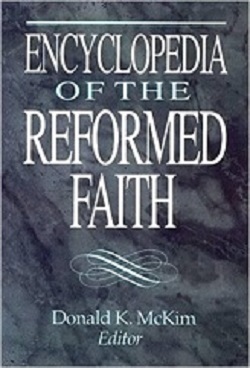 Major figures, events, and topics of church history and theology---this comprehensive encyclopedia deals with them for the first time from the reformed perspective. More than two hundred scholars from a variety of denominations contributed concise and reliable articles that focus on reformed accents and distinctives---but arent narrow or polemical in spirit. Pastors, students, and scholars of all backgrounds will find this to be a valuable resource.